SEASONAL:Available April 2019 @ $5,500 or $1,800 per week - 2 week minimum. This is a rare find! 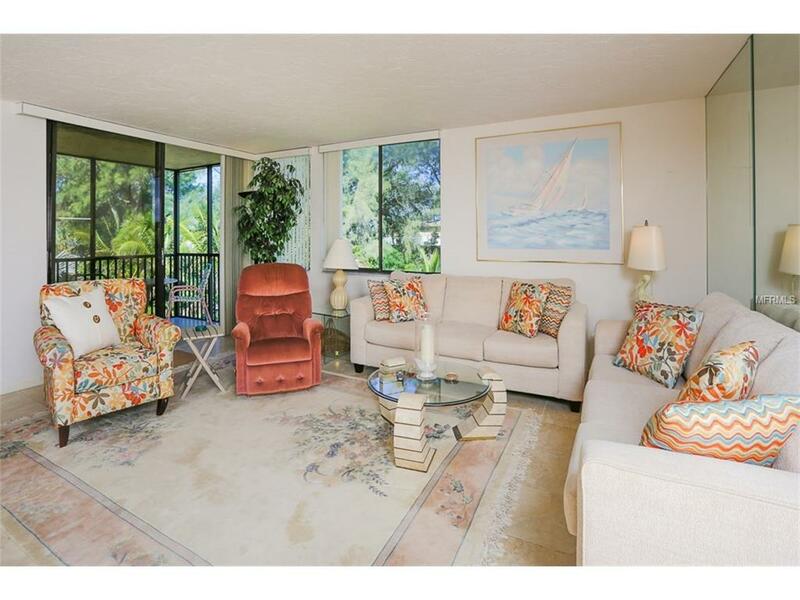 A three bedroom, two bath condo on the Gulf with not one, but two covered parking spaces next to the elevator! Guest parking is also available. A beautiful new kitchen with stainless steel GE Profile appliances, granite counter tops and plenty of cabinet space. Also included is Wi-Fi, 2 flat screen tv's and new washer & dryer. 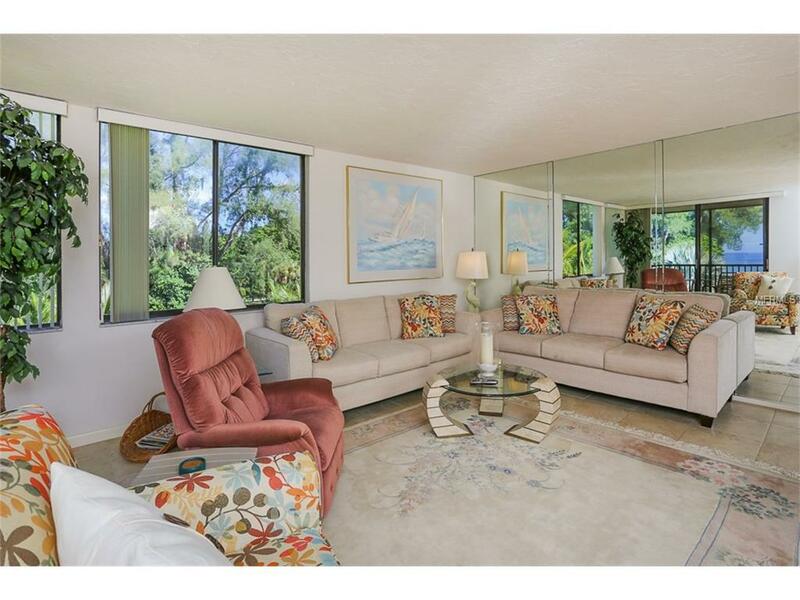 This home features a large living room, formal dining area and private entry foyer with tiled flooring. The heated pool and gulf beaches are just outside your door. 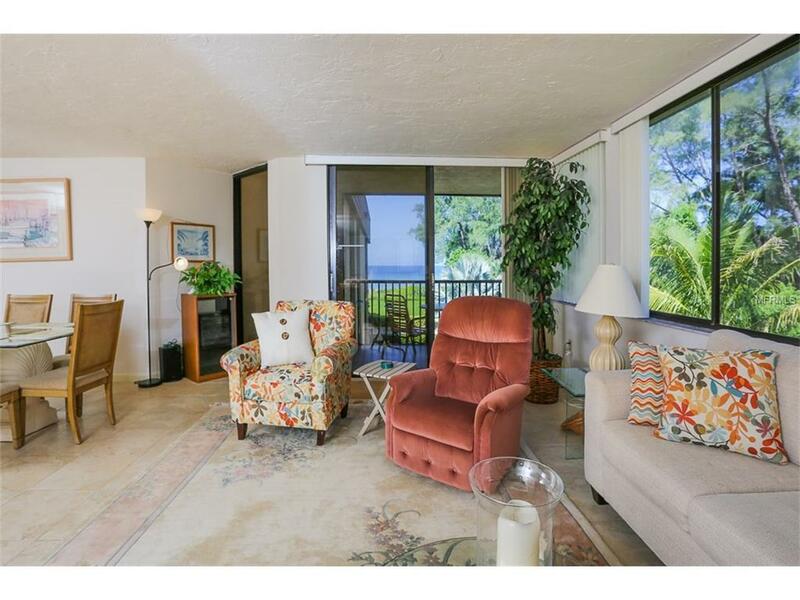 Relax and enjoy the evenings on the screened-in lanai, gazing at the blue green waters while enjoying the ocean breezes and beautiful sunsets. 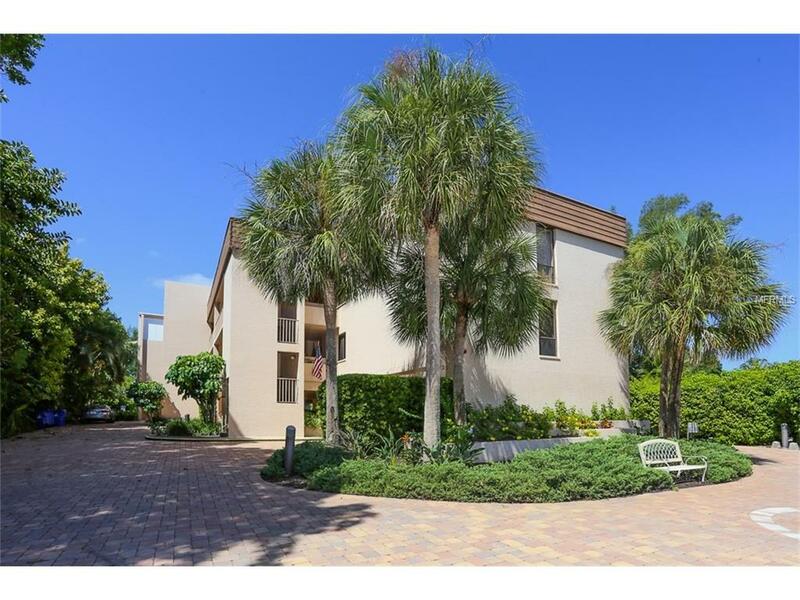 This private two story building with only eight condo's, offers a quiet and peaceful atmosphere. The Longboat Key trolley is at your disposal to the popular shopping areas such as St. Armand's Circle and Anna Maria Island. If you enjoy arts and culture, downtown Sarasota is just a short drive away to...opera, theater, festivals, shops, restaurants and more. It doesn't get any better. Sorry, pets are not allowed.